This is the last of the pre-Christmas shopping posts. I won’t go through the whole preamble again but will just say, as a quick reminder, that the emphasis in this series of posts is on: craft, home/handmade items, and independent shops. If you are entering the final run up to Christmas with some present shopping left to do, it would of course be lovely to stumble on a shop where you could scoop up diverse items to match all the gaps on your list. 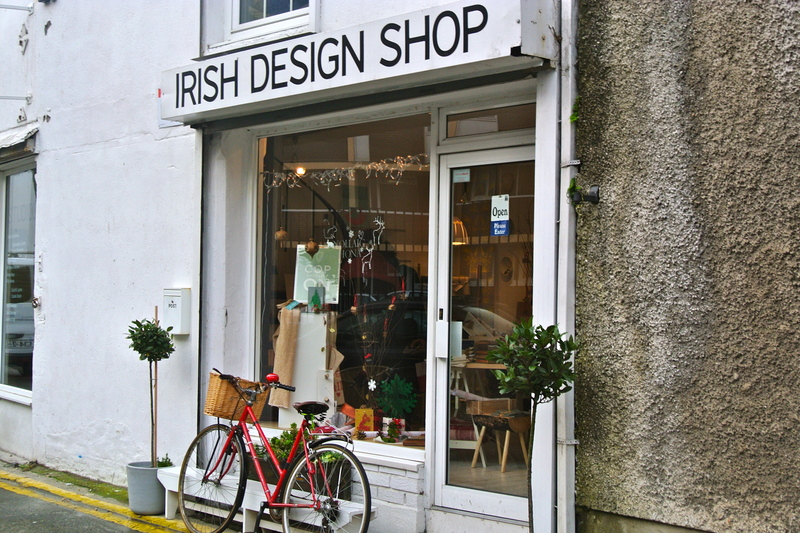 The Irish Design Shop, which carries a large range of items spanning different craft disciplines, is that sort of shop. Below are a few of the items they stock that caught my eye. Bird feeders: the seedpod (for hanging from branches) and seedhead (for sticking in flower beds or pots) bird feeders are hand turned in native Irish oak. They are made by small company called Quercus based in Cork and are an aesthetically pleasing alternative to the ubiquitous metal and plastic feeders. 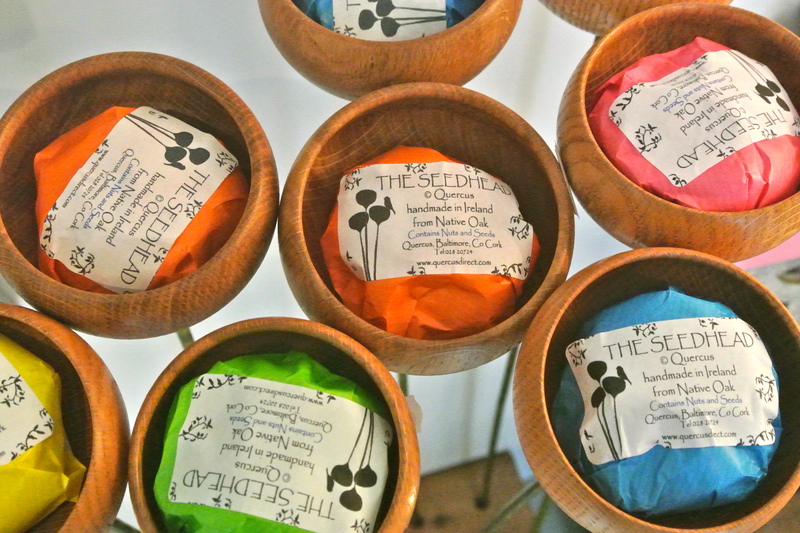 The price of a seedpod is €32 and a seedhead is €20. They are somewhat cheaper if you buy them directly from Quercus (www.quercusdirect.com) but unfortunately the last day to place orders online, for a guaranteed Christmas delivery, has passed. 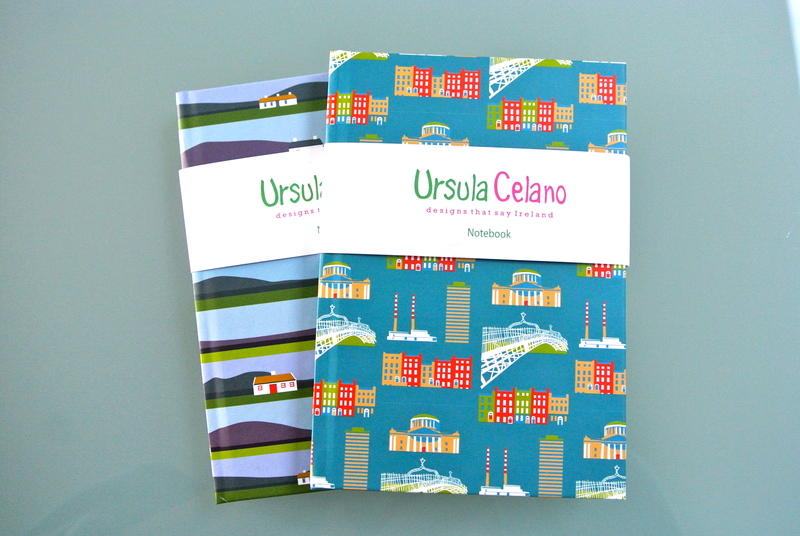 Notebooks: Ursula Celano is a new name on the Irish gift scene. She will be launching her full collection in January but has released eight very pretty notebooks pre-Christmas. All the notebooks are made in Dublin by a craft bookbinder and the paper comes from managed forests. 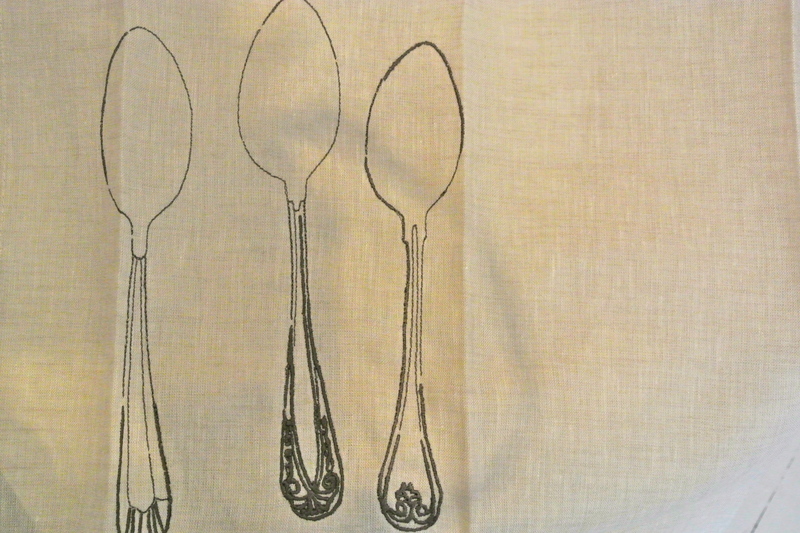 Ursula says on her website (www.ursulacelano.com) that ‘Each design is intended to express a style and situation that is uniquely Irish but also bang up to date with the current design aesthetic’. The notebooks are €10 each. Another marvelous shop find. So often the places that have the most appeal to me lately are ones that combine modern concerns and design interests with seemingly humble ‘roots’ elements (in this case, the woodworking, the old-fashioned bookbinding, the use of beautiful linen) that have long local histories. Thanks for sharing! There is something pleasing about old crafts meeting the twenty-first century but most of all it’s good to know that old traditions are not dying out. You are so fortunate to have shops like these in your town… we have so much commercialized mall shopping here it can really get the old Christmas spirit down.. I’d give anything to shop at these stores.. I do love that I can find craft items so easily. I prefer to shop in smaller shop when I can and I am lucky that there quite a few good ones in Dublin. Altho that said I love browsing in most all types of shops just to see what’s on offer. Hahaha, me too, I guess! Any great store will do… I was reminded today of a favorite shop in a small town south of here in Okotoks… I just have to remember and go there. They have all kinds of pretty vintage stuff… Anyway, have a wonderful Christmas holiday!! Thanks so much for your Christmas good wishes. I hope you have a great time over the holiday weekend. 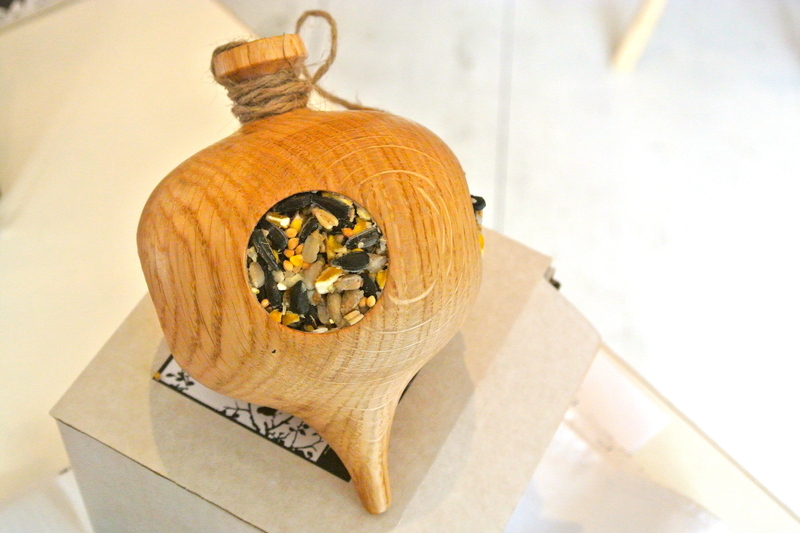 The wooden bird feeders are great-looking. They would blend in with the trees so nicely. Perfect presents. Exciting, fun, beautiful. This weekend will be my last minute shopping. Wish me luck. Merry Christmas and best wishes to you family. Thank you for your Christmas wishes and lots of luck with your last minute shopping.